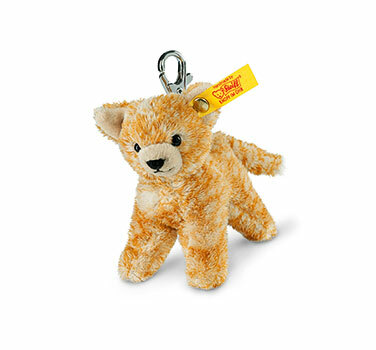 Steiff Keyring Cat Discounts Apply ! Made from the finest Cuddly Soft tabby Plush with a keyring mount. Is so realistic. This Keyring is Machine Washable at 30� C (in a net or wash bag)has safety eyes, and has the CE Mark. This Keyring is Made for you to use or to hang up .